Wow I've read so much since the last check in! I'm actually kind of impressed with this because since the second week of January, I've basically only had one free night a week. This is great because it means I've been making friends but I also need to carve more time out for reading because it's my self care! I mentioned in my last round up that I'm doing two different reading challenges and now I'm in a book club so I will be sharing which challenge its for or if it was for the book club! Clara wakes up to find that Luke hasn't come home or showed up for a big presentation at work. She's certain that something is wrong but everyone else thinks he's just left her. 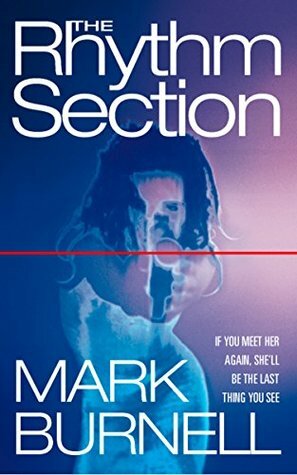 As she learns more about Luke's stalker and the past of his sister's disappearance, things get twisty. I really enjoyed the book and then the last few reveals just really shocked me and bumped my rating up to a 4! I honestly don't remember how I came across this book but I ended up listening to the audiobook version and I thought it was a good book to listen to thanks to the back and forth narrators. The two voices kept my attention more than a single narrator! 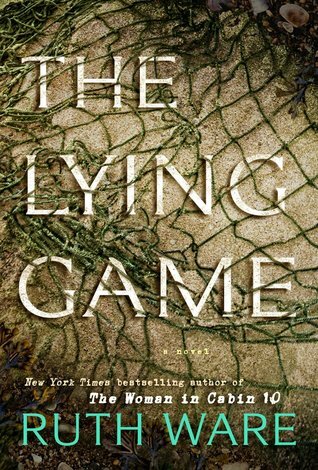 The book had a lot of twists that were occasionally hard to find believable, but overall, it was a good thriller! I think I'm really on the fence about Ruth Ware. I've given the 3 books of hers that I've read in a 3/5 range so I guess I like them enough, but not one has blown me away yet. This particular one was good, but the ending seemed to come out of left field a bit and wrapped up pretty quickly in chapter or two. This was surprisingly good! It appears he's written a lot of book that are tied together but this is a completely new story. 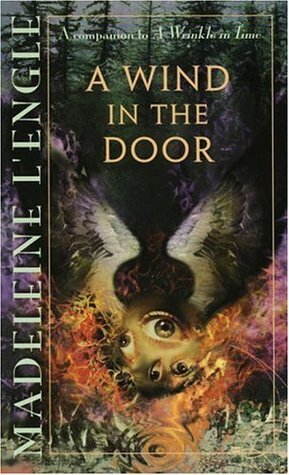 The book opens with Faith being released from a psychiatric hospital. The night before her birthday when she is a child, Faith's father, sister, best friend and best friend's mom are brutally murdered but she lives. 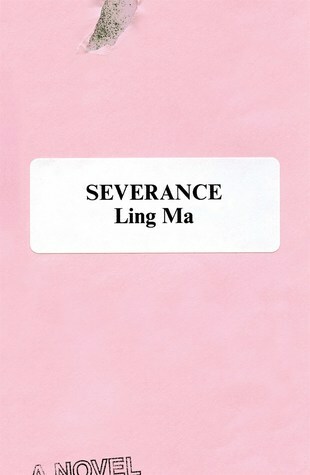 She spends a decade fighting survivor's guilt and self medicating. As the anniversary approaches, Faith is sure she sees the killer in town. Faith is an unreliable narrator which I do enjoy but there are also SO MANY suspects that I never figured it out and found the ending shocking. The book was great and everyone in my book club enjoyed! Ugh. I had really high hopes for this one when I read the synopsis on Book of the Month a few months ago. But, it just didn't live up to it. Candace is your "typical" NYC millennial as Shen Fever begins to take over NYC and eventually the world. She meets up with a group of survivors and they're travelling to a safe place to restart life. There was no real story or ending to this novel. It was just a story being told of Candace working while the city dies and then travelling with a group. And then it just... ends. I really loved this book. This was another one I found via Book of the Month club that you've probably seen all over the place over the last two months! Laurie is on the bus on a busy December day and makes eye contact with Luke. They are immediately attracted to each other but, due to the crowds, are unable to meet each other. Laurie spends the next year looking for Luke and finally finds him again in December at her annual Christmas party that she throws with her best friend and roommate. Luke is her best friend's new boyfriend. The story is told over the next decade and you only see a few days out of each year. It's a book about love, friendship, growing up, family and all the pieces in between. Please read it! Again, Ruth Ware not blowing me out of the water but being a good enough read. This is the story of four friends from boarding school with a big secret. The story moves back and forth between present day and the year they all spent together at boarding school. I definitely wanted to find out the secret but it wasn't as "aha" as I expected. I kept trying to start this, but couldn't get into it. So, I changed my book for this category to All the Boys I Loved Before because it's the cutest Netflix movie ever and I found out the book is set in Charlottesville! Is there something wrong with me that I don't like these books? I know so many people that do and they have high ratings on Goodreads, but they just don't seem to be my cup of tea. I loved Harry Potter so it's not the fantasy aspect, I don't think. But, the books just seem to over-complicate things that could be simple. Once I get through these listed below, I have a few books that I own, like Becoming by Michelle Obama that I will be digging into as I wait for some long wait library books! You read a lot - that's awesome! I've only read one book by Ruth Ware, which I really loved, but she seems pretty hit or miss for a lot of people. I read two Ruth Ware books and they didn't impress me enough to actively seek out more. 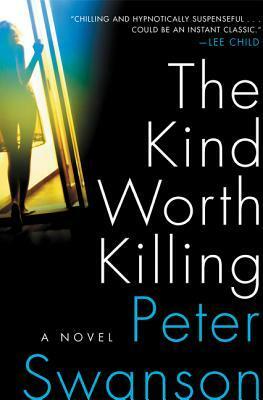 I had The Kind Worth Killing but it had to go back to the library! Im #650 of 49 copies for One Day in December. Hopefully I will get it by next December! 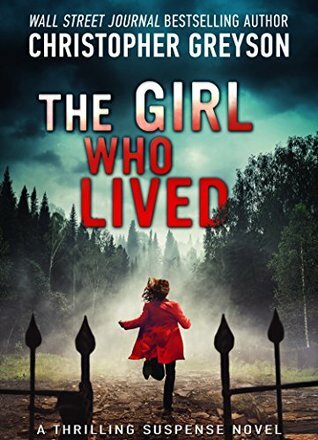 I love the cover of The Girl Who Lived and even though I am annoyed with the unreliable narrator right now, I might have to check that out. i just got The 7 1/2 Deaths of Evelyn Hardcastle from the library so i'm going to start that today i think. i've heard good things. i've not read a book by ruth ware because i've heard either amazing things or terrible things, with a few 'meh' in between.. maybe one day lol. 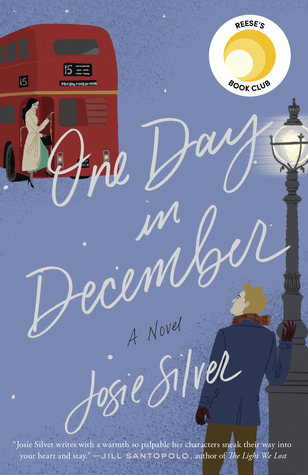 one day in december was very good! I cannot stand Ruth Ware's books and refuse to read them anymore. However, The Girl Who Lived sounds like my kind of book. 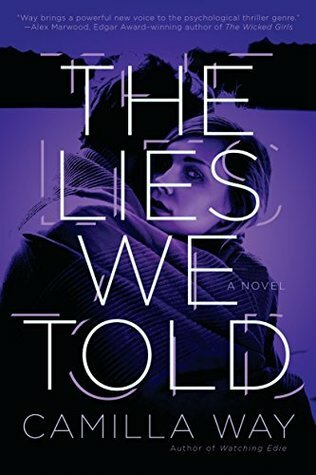 The Lies We Told and The Girl Who Lived sound really good, adding them to my TBR. I have not read anything by Ruth Ware. She seems to either have readers who adore her or intensely dislike her. I should probably give one a try to see which camp I fall into! I just added myself to the waiting list for One Day In December at my library! What a great roundup of books! I feel the same way about Ruth Ware but I still always get a little excited when she releases something new. 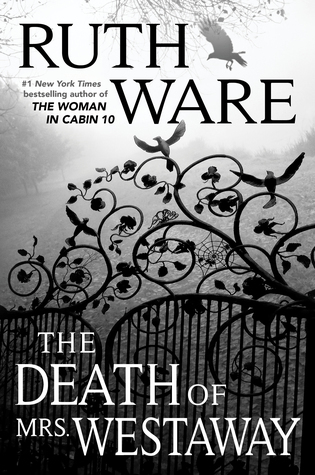 I still need to read The Death of Mrs. Westaway & it looks like she has a new one coming out in September. I honestly was in the minority with loving The Death of Mrs. Westaway. The story just drew me in. For whatever reason I just really like Ruth Ware's writing! Also, her work on audiobook is really good.